In 1998, Lynne Anderson, JoAnn Asa, and Wilma Pell got together and wondered why Jackson hasn’t done as much with trails as other cities have. They formed the Friends of the Jackson County Trails, made up of a handful of other volunteers and enterprising elected officials. They set out to replicate what other towns in SW Minnesota were doing, namely advocating and lobbying for trail grants. The Friends of the Jackson County Trails works with local, county, and state partners to create more bikeable and walkable communities. It is committed to improving the way of life in our area, with dreams of bringing families, friends and communities together. The goal of our group is to provide economic opportunity for our county, improve the quality of life, and provide a safer means of outdoor activity. 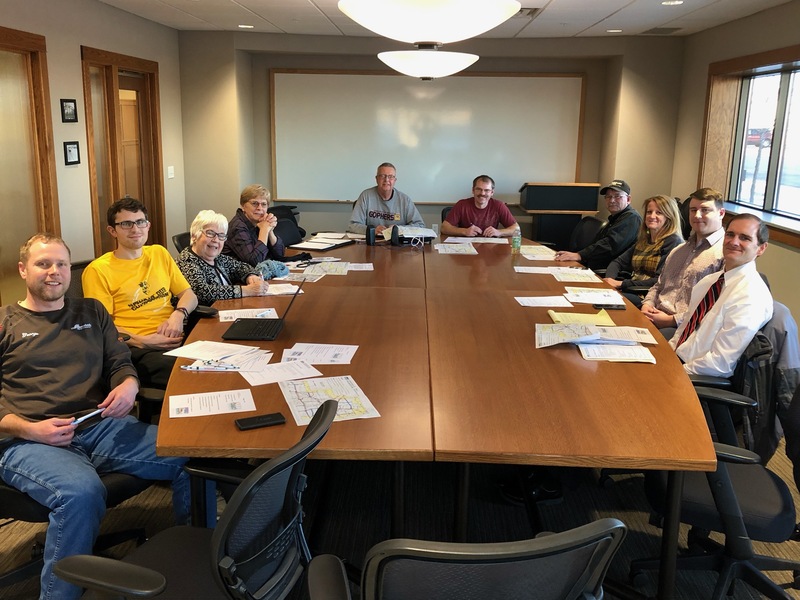 The purpose of the Friends of the Jackson County Trails is to act as an advisory committee to promote an active partnership among landowners, schools, citizens and communities in planning Jackson County Trails. Turning unused parkland into a mountain bike park facility. Jackson, the county seat, has an Active Living Plan, Bicycle Friendly Community Action Plan, Complete Streets Policy, and Safe Routes to School plan. We are currently working with our partners on the projects identified in these plans.